Talon Custom Football Jig Structure Jig Watermelon Candy Made In U.S.A. I was in the boat with Billy McCaghren when they came to Pickwick in 2010. He was throwing this exact jig with a Yamamoto trailer on it. He ended up catching almost 19 pounds the day that I was in the boat with him. At the end of the day, he gave me a couple of his jigs. These are great quality jigs. 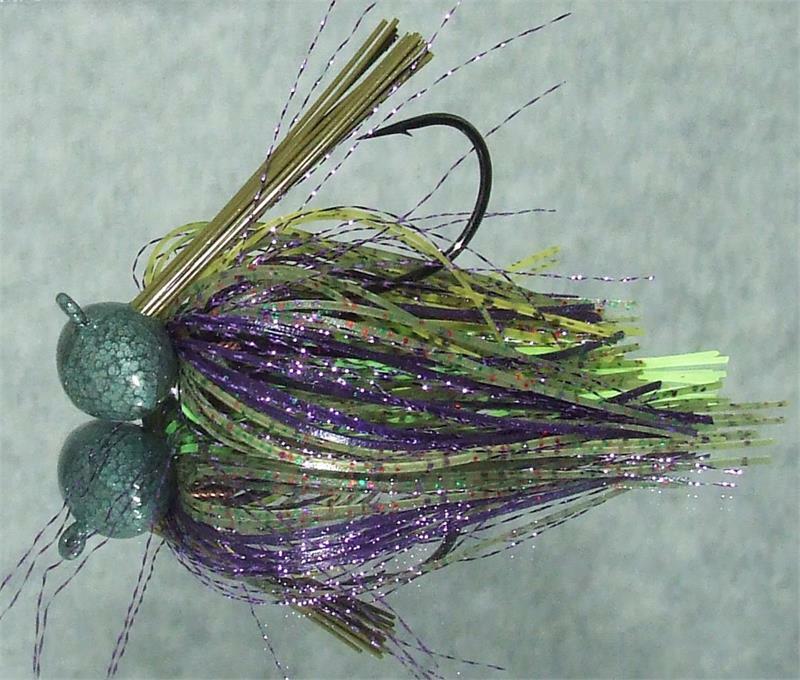 I ended up using these jigs and I am very impressed by the durability of the paint job and I love the different colors. Great product.